Waterline is the recommended Environmental Contractor as seen on Holmes on Holmes! 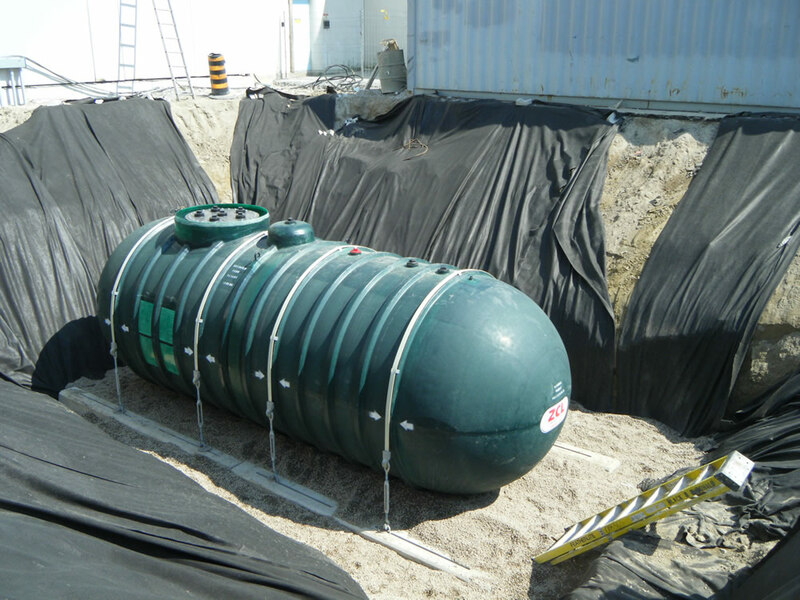 Waterline Environmental Inc. is a Canadian owned and operated commercial and residential oil tank removal company that believes wholeheartedly in increasing safety and preserving the environment. 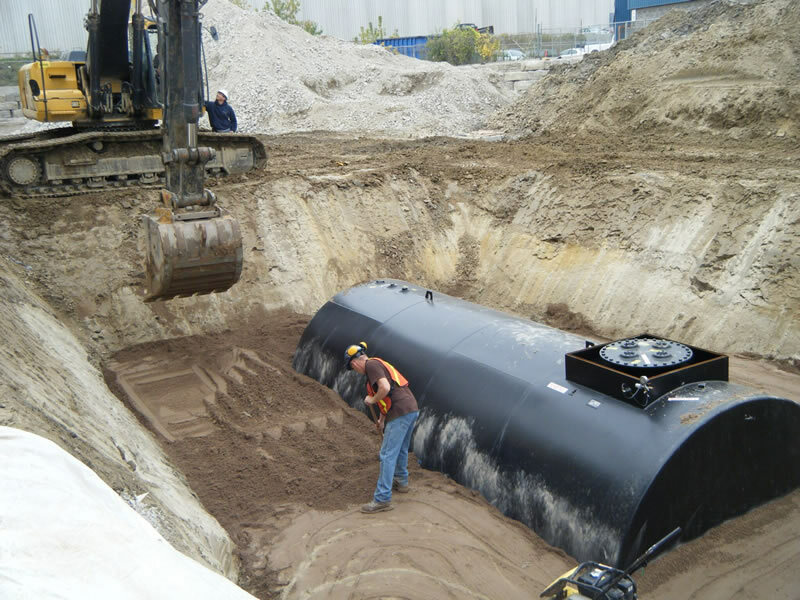 At Waterline Environmental, we take great pride in the quality of our workmanship, and we’re confident that our "hands-on" approach provides the most personal, professional, and thorough tank removal service. 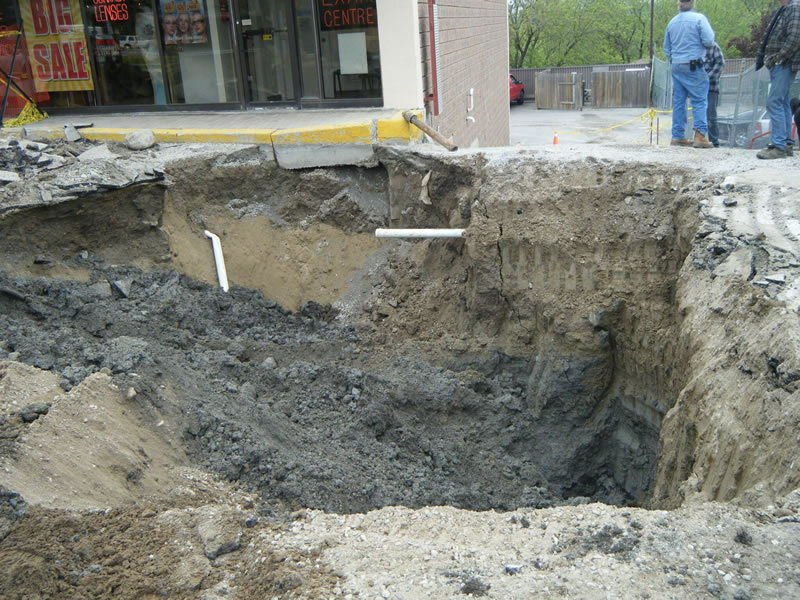 Our oil tank removals, foundation underpinning, soil remediation, and other contamination removal services go above and beyond to make your difficult oil tank removal situation as comprehensive as possible. We understand that the idea of tank removal can be overwhelming and stressful, which is why we always provide calm, honest, and straightforward quoting, advice, and solutions - designed to restore your peace of mind. 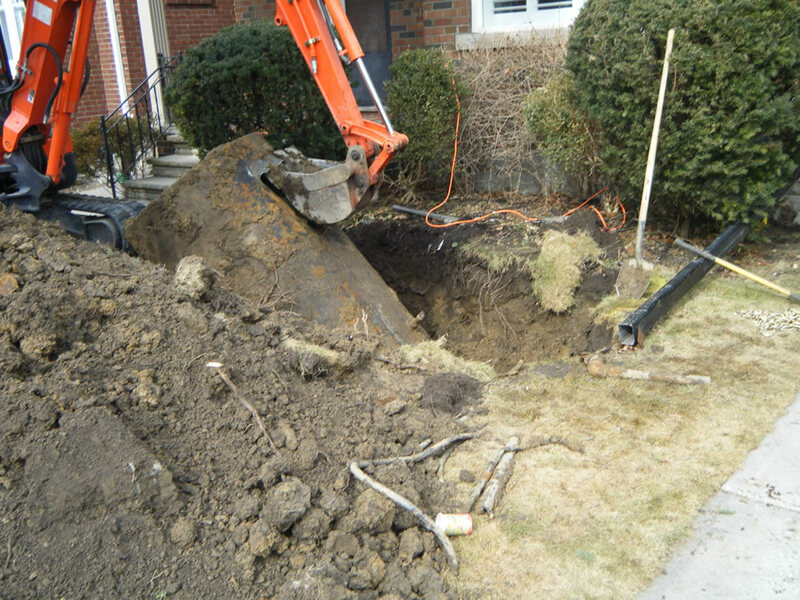 We remove existing residential oil tanks & replace them with updated versions. 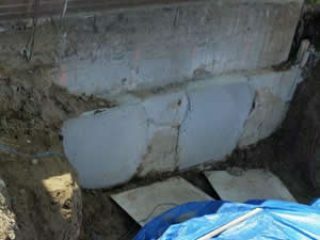 If you suspect there is a buried oil tank at your home, contact us today. 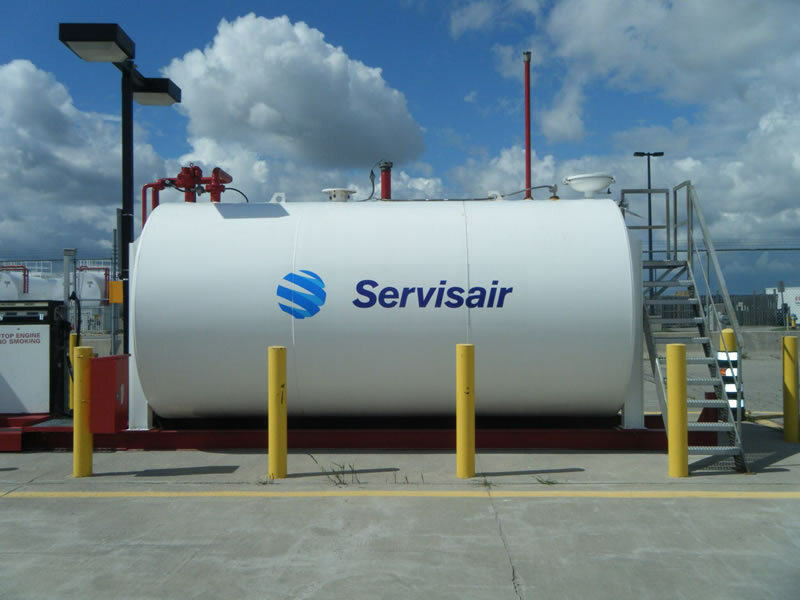 We remove existing commercial oil tanks & replace them with updated versions. If you suspect there is a buried oil tank on your property, contact us today. We have over 30 years experience in soil remediation and are recognized by the Ministry of the Environment for our professional service. We’re your go-to soil remediation team. Contact us today! 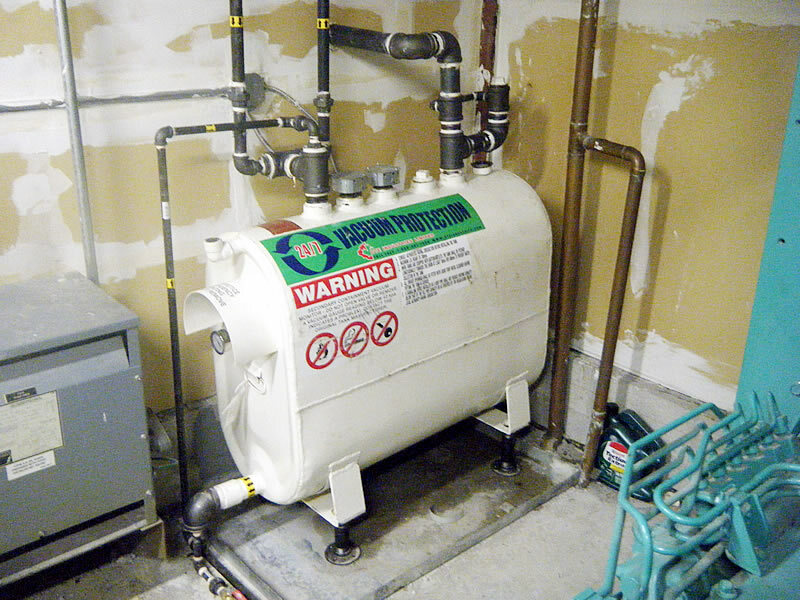 When a heating oil tank is removed and has failed, the contents can migrate under your home’s foundation. That’s where we come in – we’ve got foundation underpinning solutions that will put your worries to rest in a cost-effective and safe matter. As an alternative to liquid storage below grade, above ground liquid storage tanks mean no hidden leaks that can cause serious ground issues. 100% of diesel generator fuel systems installed prior to 2000 do not meet code requirements, and realizing the importance of replacing standby generator fuel systems is important – especially in nursing homes, hospitals, and other emergency service buildings. Call today to schedule your advisable upgrade. Waterline is Technical Standards & Safety Authority (TSSA), PM2, and PM3 licensed (required by code). We are also environmentally insured and a member of the Ontario Petroleum Contractors' Association (OPCA). To learn more about what may be involved in your fuel tank removal situation, please reach out to us at 905-876-8298 or fill out our form. We’re here to provide answers to your questions and to deliver the service you deserve. Waterline is the recommended Environmental Contractor as seen on Holmes on Homes! Waterline is Canadian owned and operated and believes in preserving the environment. We take great pride in the quality of workmanship and believe in a "hands-on" approach. Waterline is TSSA Licensed, PM2 and PM3 licensed (required by code), Environmentally insured and a member of the Ontario Petroleum Contractors' Association. © 2019 · Waterline Environmental Inc.